We, Punit Steel Industries, are biggest manufacturer of SS Valve, Pipe Fittings, Nut and Bolt, Industrial Washer and many more. All these industrial fittings are easy to install, high in strength and available at lowest rates. We, Punit Steel Industries, are well appreciated name in the market established at Pune, (Maharashtra, India). We are leading Manufacturer of SS Valve, Pipe Fittings, Nut and Bolt, Industrial Washer and many more. All these industrial fittings are acquired from best vendors of the market. Our vendors are experienced, talented and hard working in this realm. 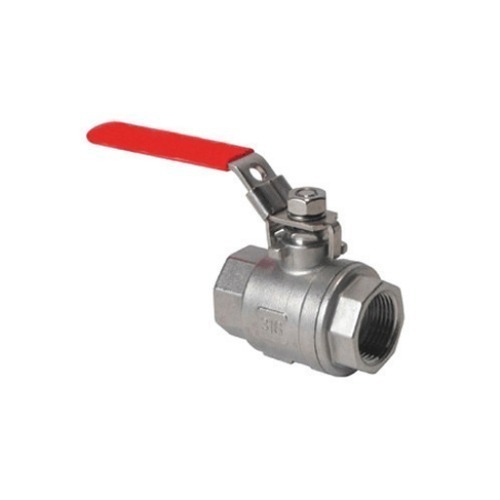 These industrial fittings are quality assured and available in many specifications. Our customers can avail these industrial fittings at lowest rates.